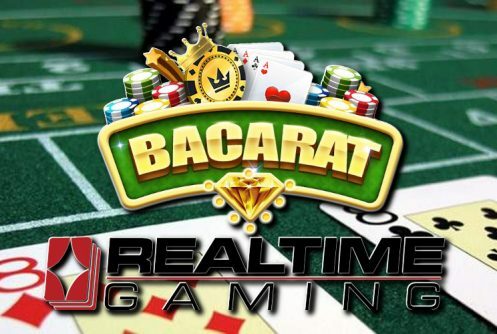 We have reviewed, tested and rated all the best online casino table games and ranked it according to their software which includes the likes of Realtime Gaming, (RTG), Microgaming, Netent, Rival and Betsoft. To get to the review or play for free or real money just click on the game and the software you like below. We’re not going to do a mind-meld by trying to convert you into an online slots player. 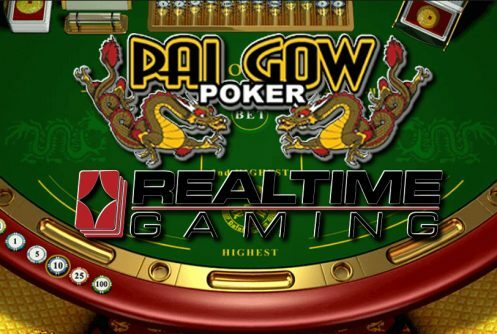 In this article we’re going to do a quick comparison of table games, so read on. 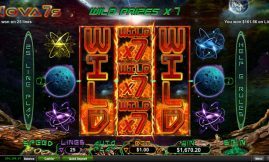 Whether you play a table game at a virtual casino or in a land-based venue you like the fact that your hard-earned dollars can buy you the maximum form of entertainment. 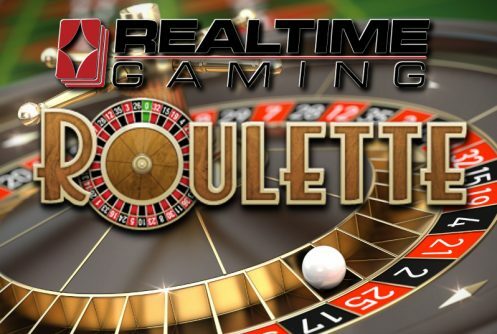 Questions is, will you feel different about your favorite table game if you knew the hourly cost or the comp rates involved? Most probably. 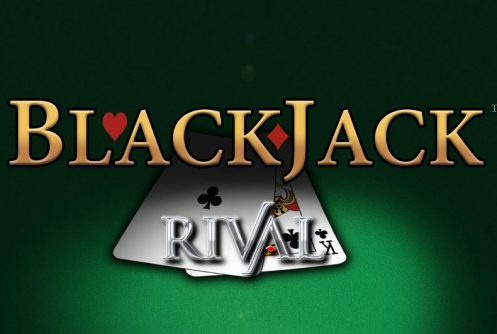 Blackjack is by far the most popular table game played in any casino, just to make sure we’ll explore the top five games: Pai Gow Poker, Three Card Poker, Let It Ride, World Poker Tour and of course Blackjack. 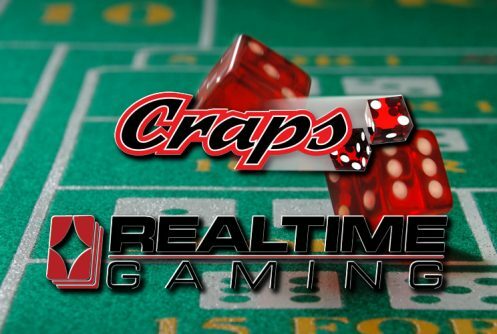 We consider Crazy 4 Poker and Ultimate Texas Hold’Em to be the same as the World Poker Tour. 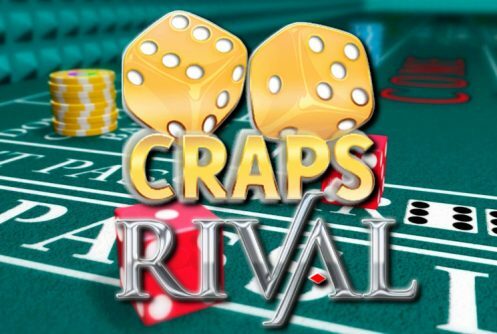 Problem is what if you like them all and just want to play the game that suits your style of ply best, with speed, player and dealer interaction thrown into the mix as well? It stands to reason that the fewer hands dealt per hour the more interaction the game offers, but does it make a dent in your bankroll or not? Let’s find out. Based on your skill level the numbers of each table game (as indicated in the table) can be subjective. Some casinos will reward you with a straight comp for every $1000 wagered per hour. While some casinos award a more specific amount per game that’s tied into the house edge. The above charts assumes your bets include both the standard wager and bonus bets (blackjack excluded). In other words all your possible bets per hand. The other assumption that could be made counts in luck and your play stays the same over a year. Therefore, your entertainment dollar cost to play will be measured over an hour. 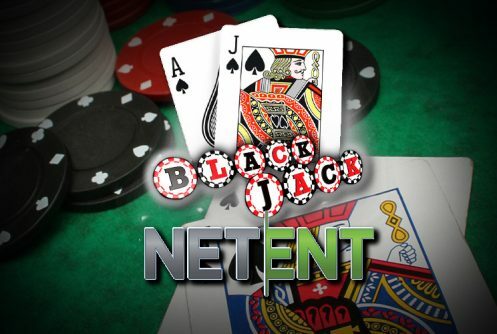 Obviously your average hourly cost increases a lot if you’re playing an extra $1 bonus bet at blackjack. 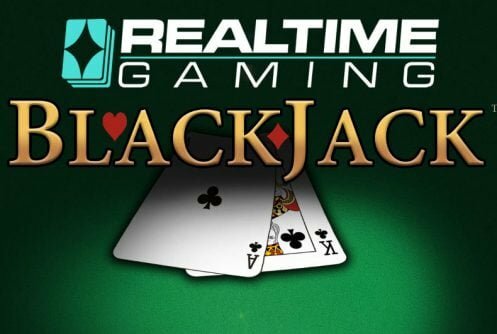 If you’re wondering why you remembering going home a big winner after playing Three Card Rummy a couple of times, but you can’t say the same about blackjack, there is a reasonable explanation. Thing is Three Card Poker makes provision for the added incentive of big payouts like three-of-a-kind or a straight flush. When you hit either of these hands chances are pretty good you’ll rush home with your head in the clouds and a pocket full of cash. Alternatively, if you’re playing blackjack, you might win a little or lose a little, a small win or a loss won’t have a lasting effect on your gaming-bone. Always play the game you love, remember that the same average bet gets you about the same average comp per hour, even if the house is taking a bigger cut of your entertainment dollar. 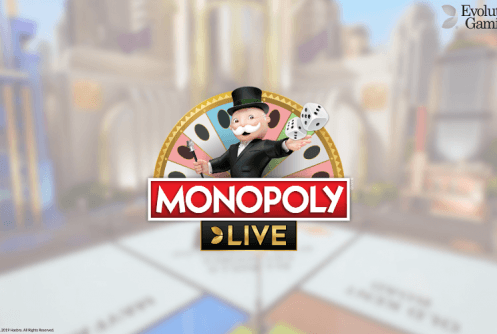 How Do I figure Out Which Casino Game Is Giving Better Comps and Free Play? It’s important that one looks at it from a different angle, it’s not always about the comps and offers you get but also the entertainment value of each game. Don’t get us wrong, all the extras and comps don’t hurt, they should not be the prime reason you gamble. Please note, the illustration we’re about to give you may not be 100% accurate but serves as an illustrative purpose. Casinos work with the concept of reinvestment (RI), strictly speaking this forms the basis of the offers and promotions they mail to your Inbox. The amount the casino is willing to invest in you can be anything from 15% to 50%. Let’s say John loses on average about $200 per day, it translates into an average daily theoretical between $50 and $150 depending the amount of luck he has, the game he plays and the strategy he uses. Just so that we’re clear, the Average Daily Theoretical means the amount of money the casino theoretically expects to get from John per day, on average over time. If we use the standard 20% RI used across the casino gaming industry, the casino will have about $30 per day to use to give her offers. If the casino offers John complimentary rooms for his stay that is going to use $20 per day, $10 will be used as a free play offer. 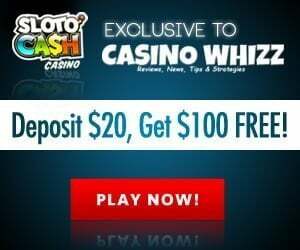 The best way is just to add up the value of all free play offers, we would use $20 as the baseline for each event whether it’s a gift, dinner or promotion. This gives you a rough idea of how much the casino is prepared to give you. An online casino operates on the same premise although the perks can be better because rooms, drinks and meal costs are excluded. If you play a table at a casino check if a bonus is offered, if a bonus is given ensure that you understand the terms associated with it and the comps you get every time you play. Whether you win or lose it’s just the luck of the cards. 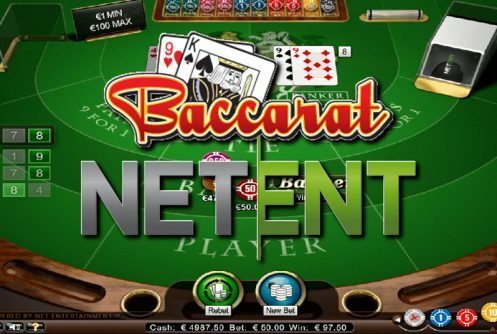 If you’re from the states and you’re looking for the best table games to play please visit our USA online casinos. To conclude, when it comes to their table games casinos enforce a non-cheating environment. The same regulations apply to the design of video blackjack, card shuffling, fair dealing, an independent third party verification process and each game must be governed by a random number generator.